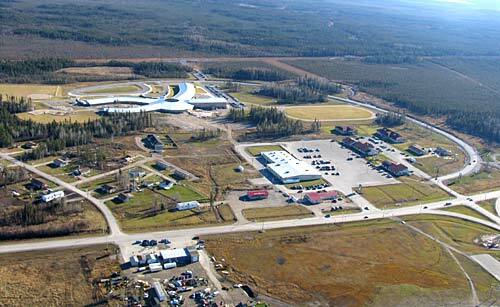 Aerial view of Norway House Hospital Compound. 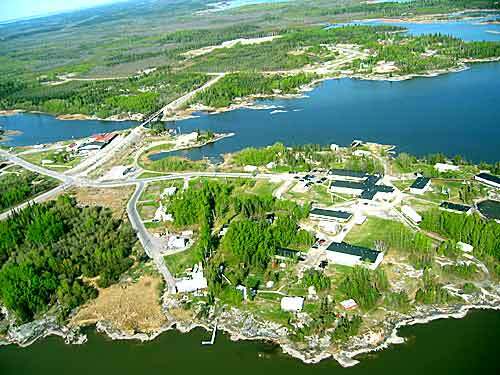 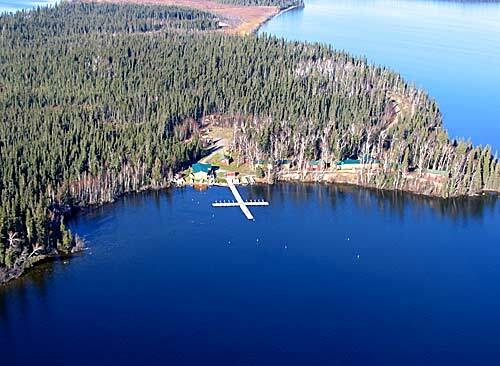 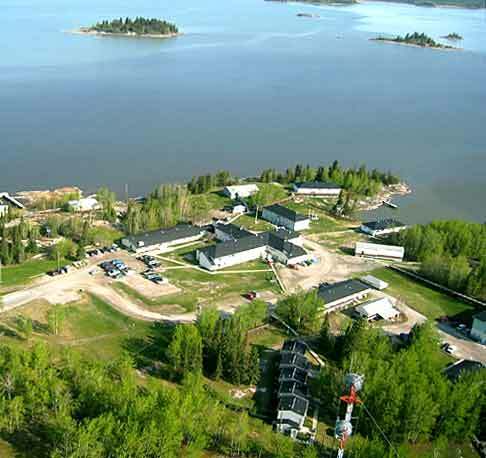 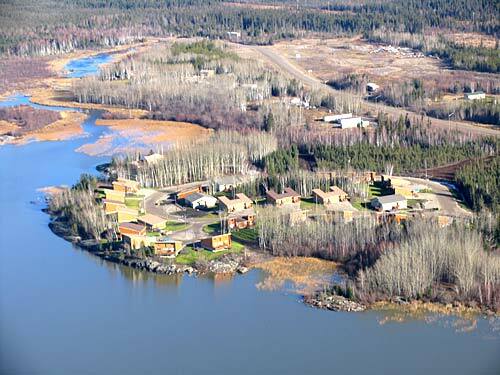 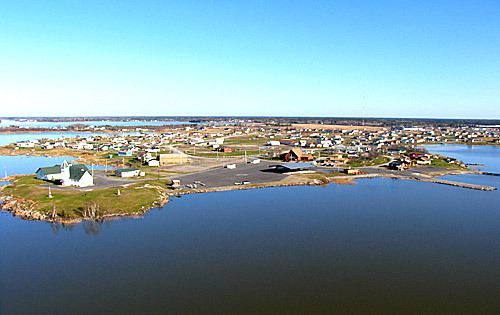 Aerial view of hospital compound and bridge connection to Townsite/West Island. 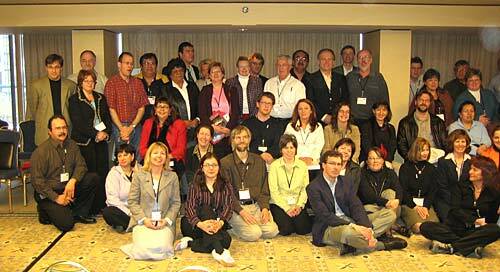 National Health Integration Initiative Workshop, February 2005, Vancouver, British Columbia. 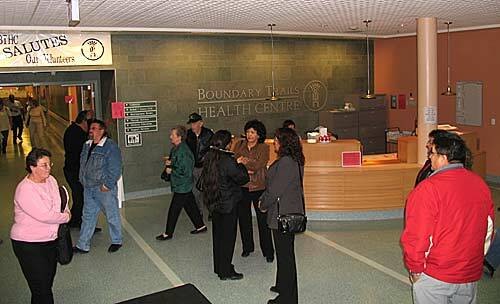 Boundary Trails Health Centre tour October 2004, Morden/Winkler, Manitoba. 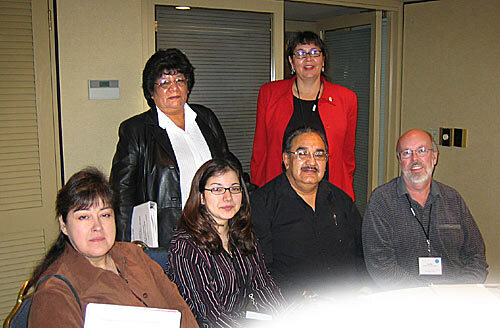 Manitoba Blueprint on Aboriginal Health 2005 Working Group. 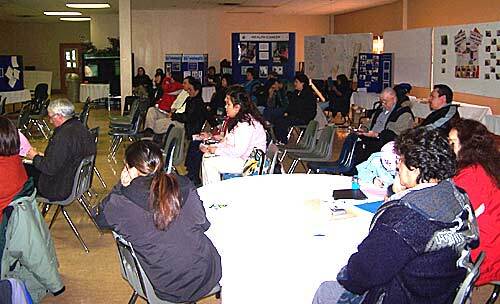 March 2005 Norway House HII Community Consultation and Symposium. 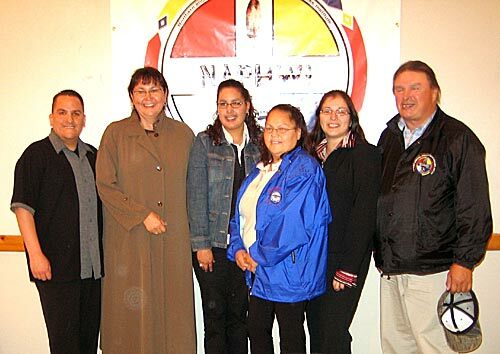 NAPHWI October 2005 General Assembly Norway House participants. 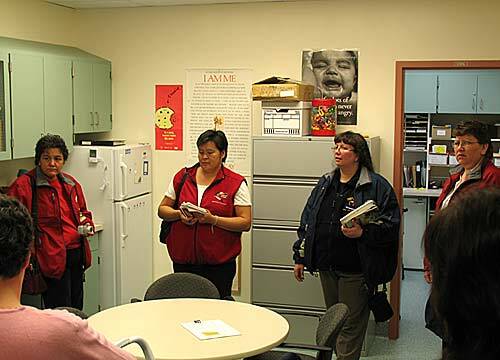 Norway House Cree Nation 2005 Community Health Plan Development team. 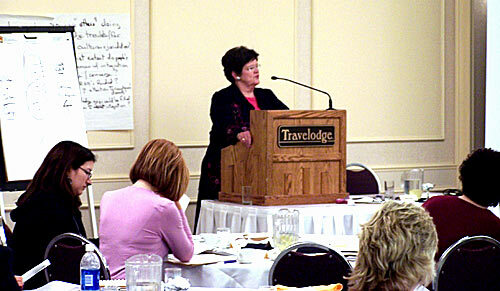 Saskatoon January 2005 Speaker Karen McClelland. 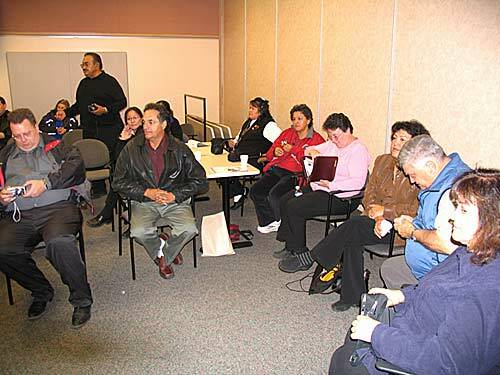 Vancouver 2005 National HII Workshop, Norway House project participants. 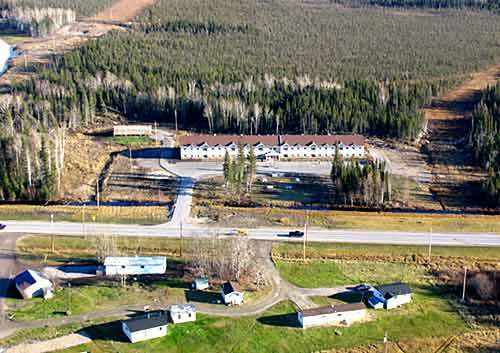 Frontier Village new teacherage site. 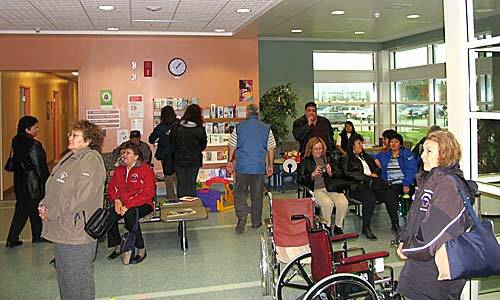 Left upper corner Helen Betty Osborne Education Ininew Resource Centre, Middle area Kistapinanihk Mall.